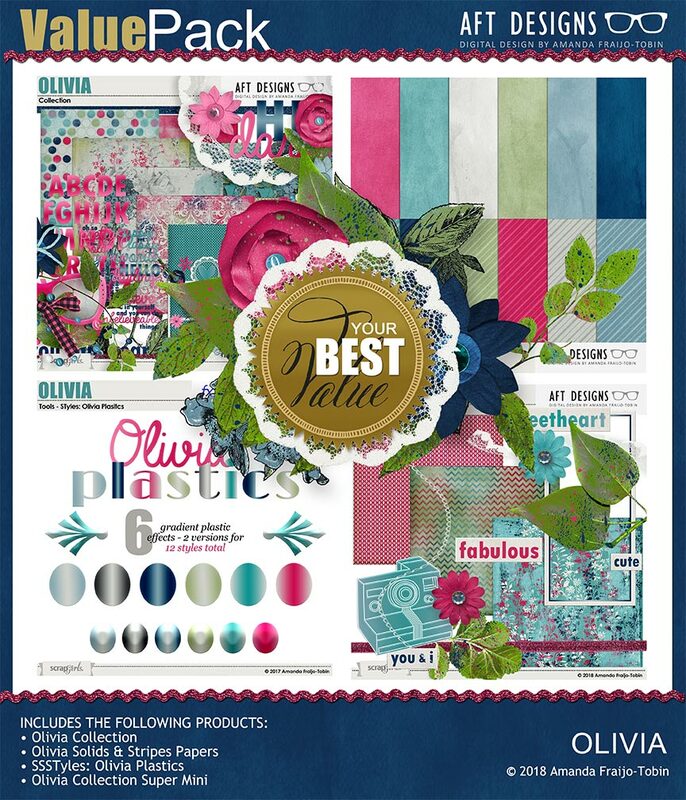 A vibrant and fun digital scrapbooking kit great for the teen and tween in your life - but with enough class to scrap memories for a gal of any age! Save 25% off by purchasing this bundle! 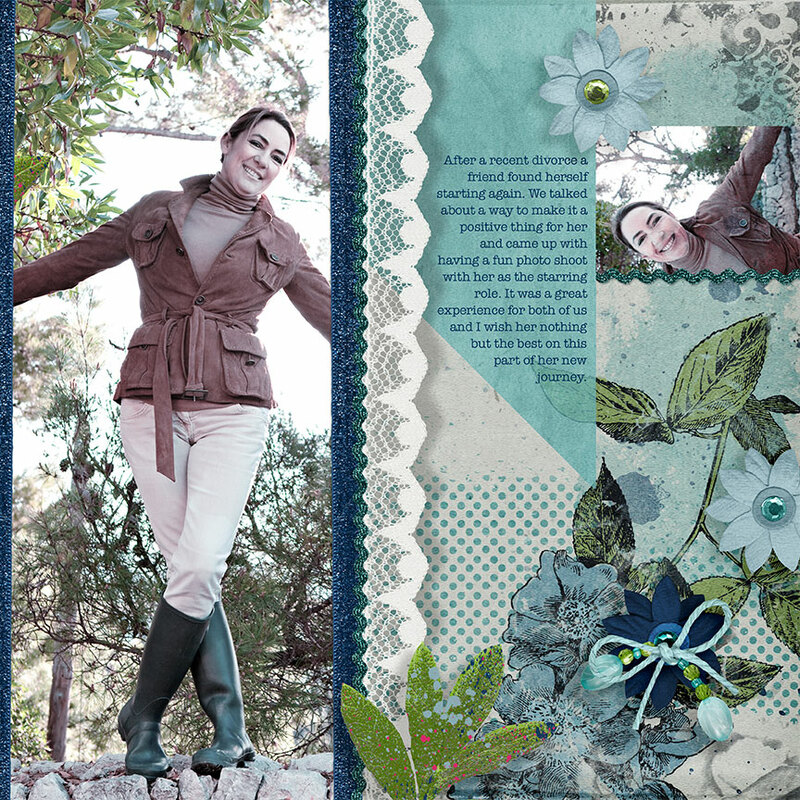 (37) Varied embellishments including things like: Lace Edges and Frames, Paint Splattered Leaves, bead strings, paper flowers, acrylic bits and more. 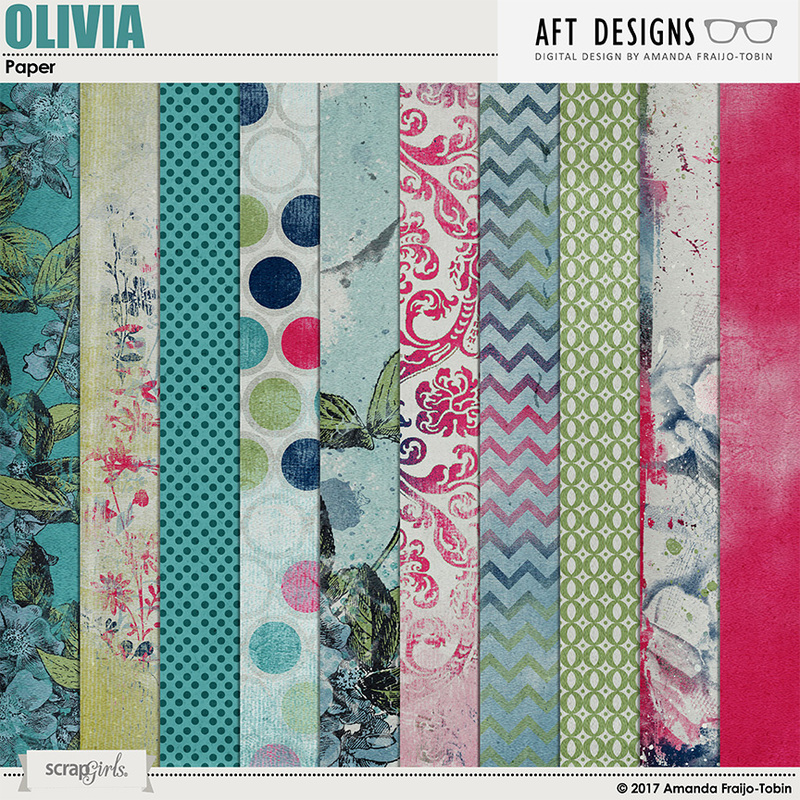 (12) 12x12 backgrounds saved at 300 DPI for best print quality. 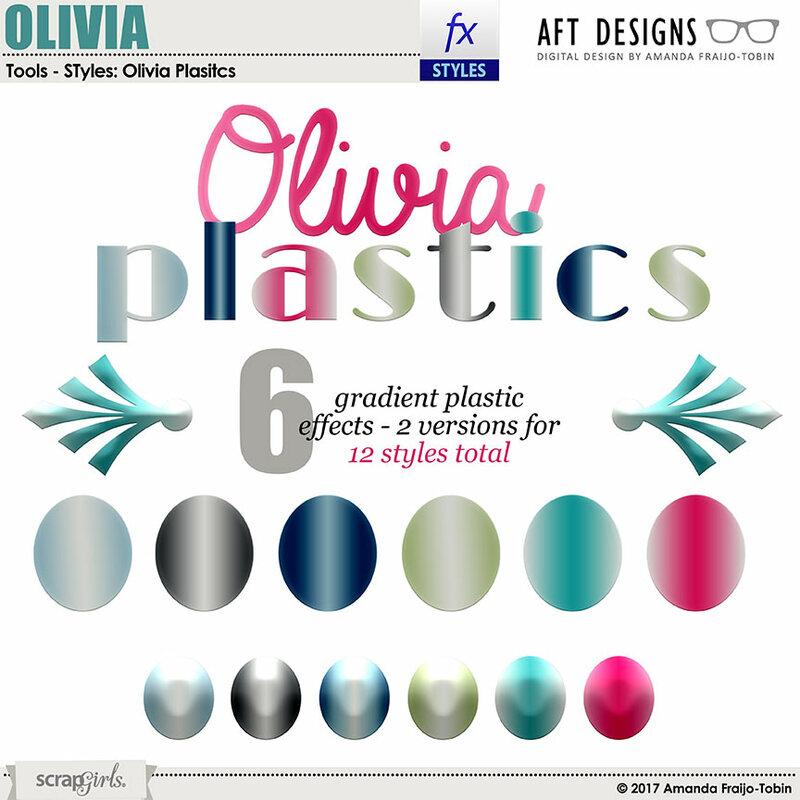 A vibrant and fun bunch of digital scrapbooking Photoshop plastic gradient Layer Styles. 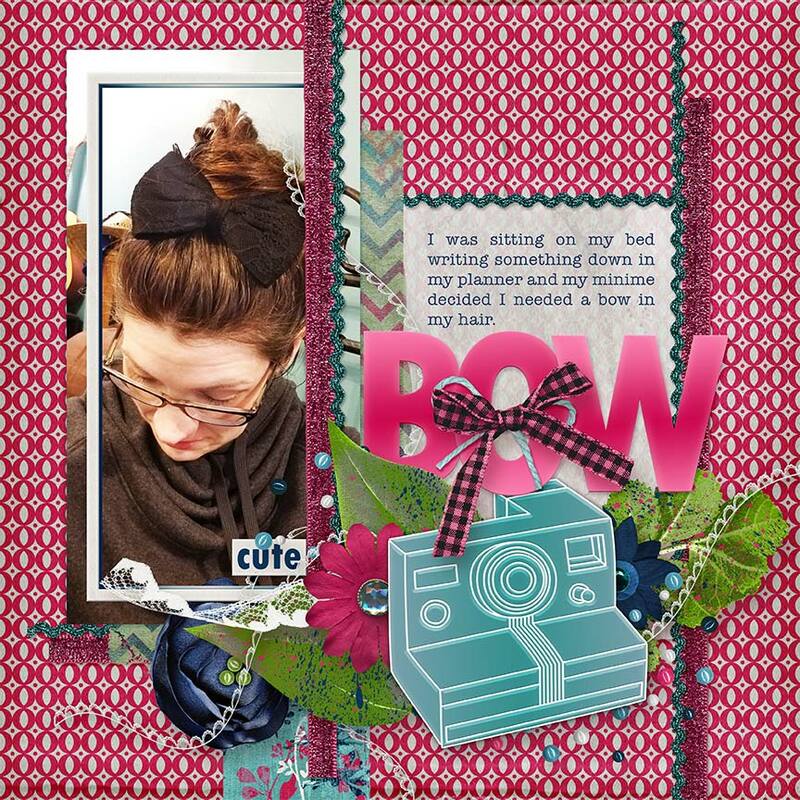 Includes 6 styles - with 2 versions, a "flat" and a more beveled variation - for a total of 12 styles. Photoshop ASL file format. 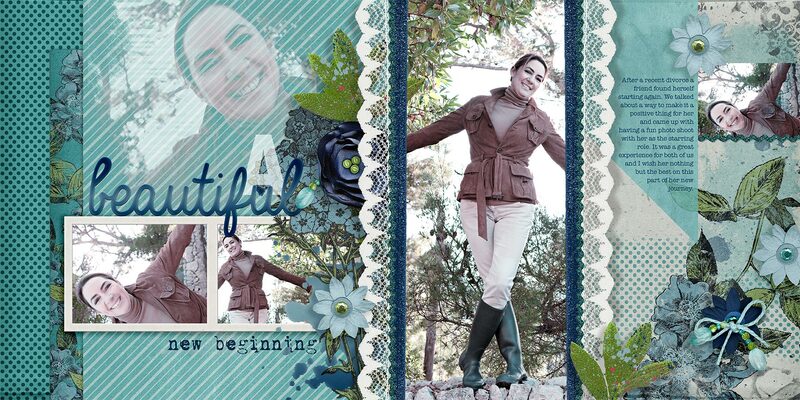 (3) 12x12 backgrounds saved at 300 DPI for best print quality. 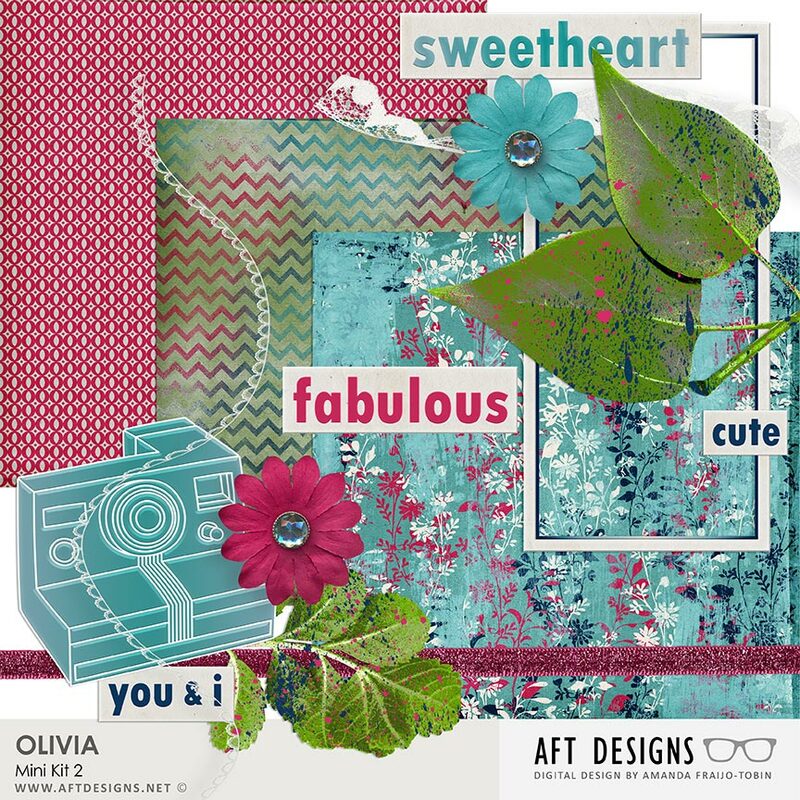 Whether your Birthday is in August or you simply love green, celebrate everyday with this fresh green digital scrapbooking collection inspired by the peridot gemstone. 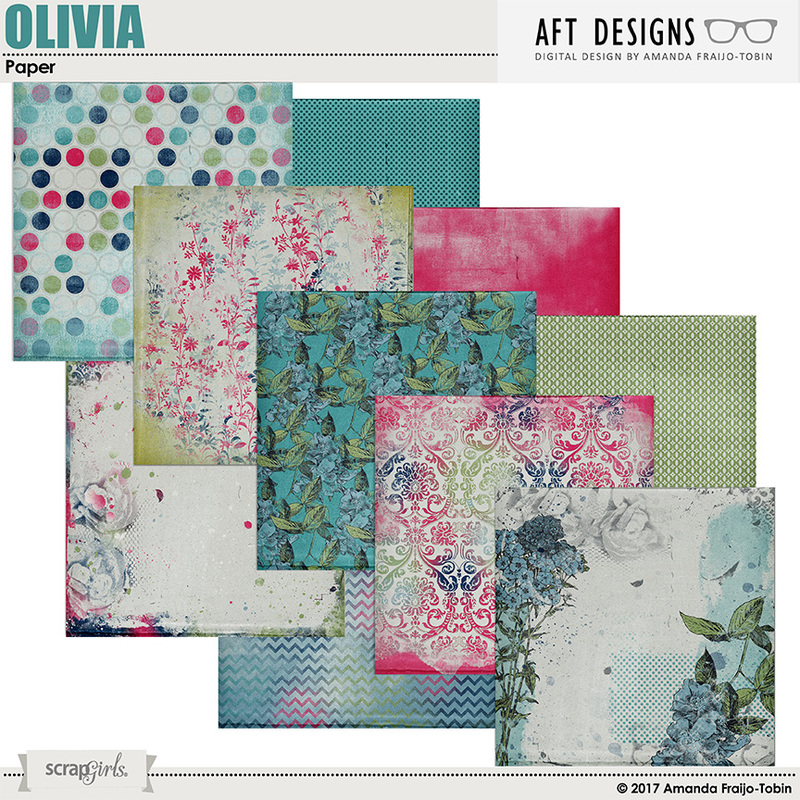 Textured linen papers swirled with leaves, dots, torn blended edges and more. Embellishments include strings, sterling silver accents, silk and realistic vines and florals, a full gemstone alphabet and more. 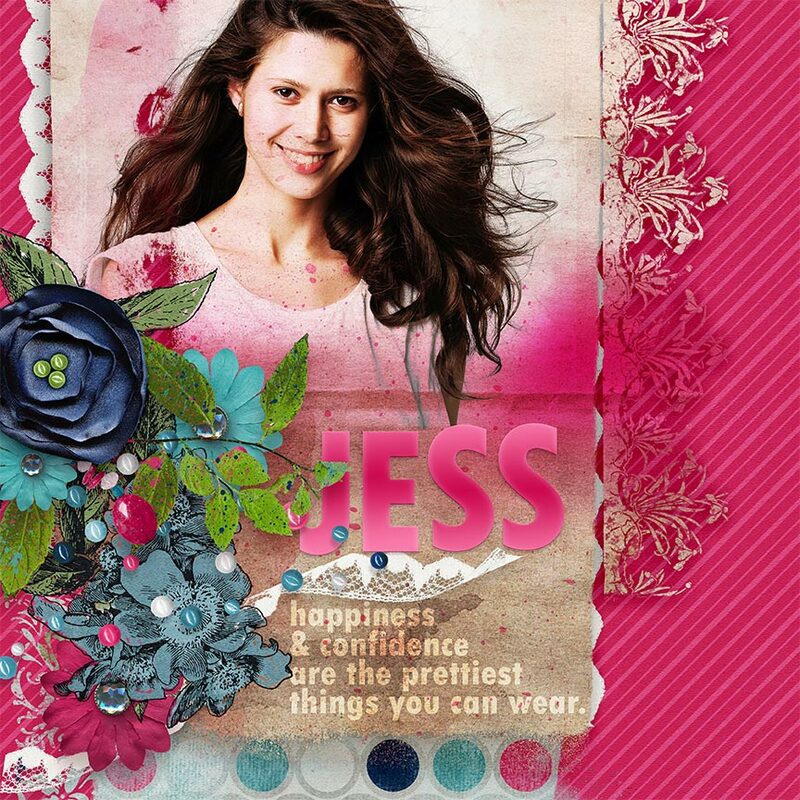 Uses for these unique digital scrapbooking paper templates are endless. 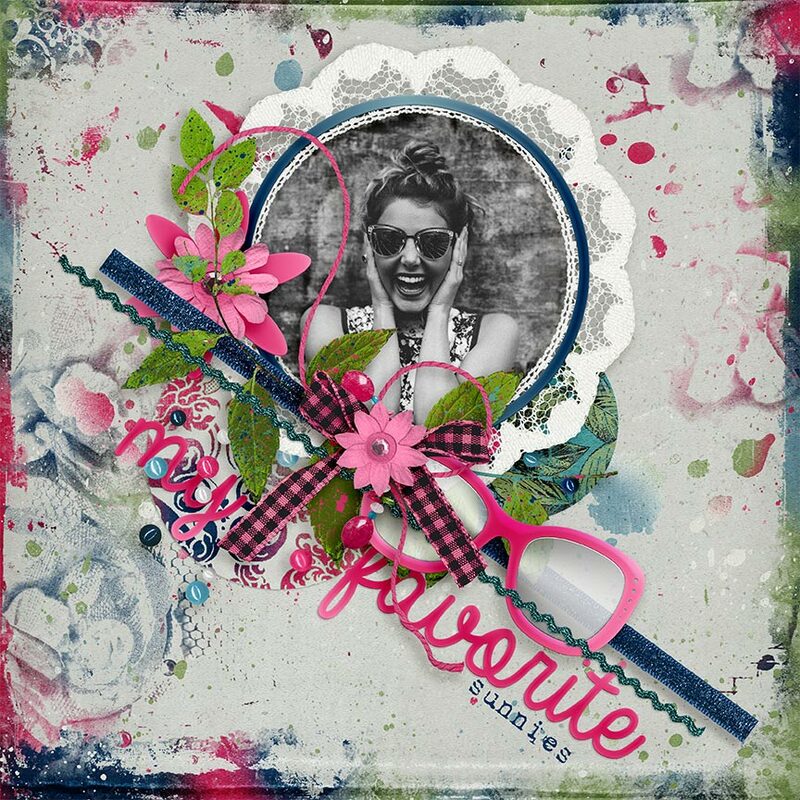 Use the masks with premade papers for a layered masterpiece or combine with blending modes and photos for artistic looking layouts.